Getty/Timur EmekVenmo isn’t as safe as you think it is. Venmo and other mobile payment apps have changed the way many of us spend – and send – money. PayPal, Inc., which owns Venmo, recently settled with the Federal Trade Commission over allegations that it misled users in multiple ways. A lesser-known service called Zelle operates similarly to Venmo, but with distinct benefits. Venmo has some serious drawbacks – and not just the social feed. On Tuesday, PayPal, Inc., which owns Venmo, settled with the Federal Trade Commission over allegations of misleading users in a variety of different ways. The list of complaints included privacy concerns, claims of “bank-grade security systems” that actually weren’t, and issues with transferring funds out of Venmo. In some cases, Venmo users lost out on real money, according to the FTC complaint. Someone who sold an item and used Venmo to complete the purchase, for example, could have handed over the item only to learn later that the transaction would not be completed as promised. 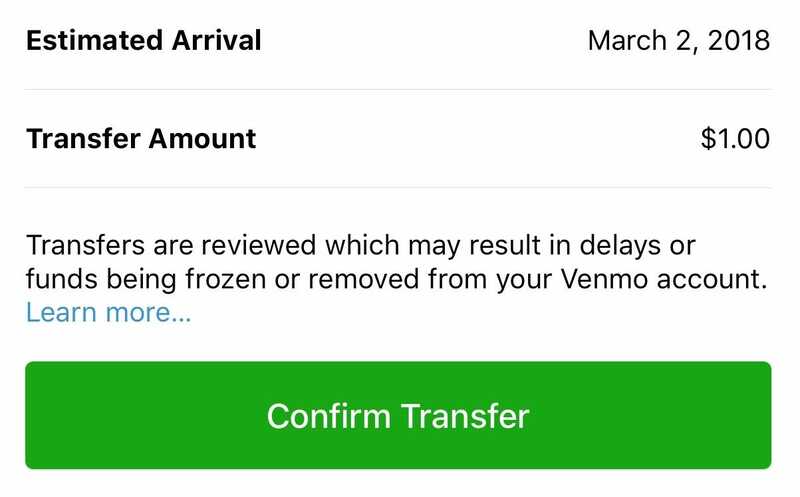 The full notice goes on to explain that although Venmo displays an estimated arrival time for the deposit, it’s not guaranteed that you’ll get your money by that time. The transfer will first undergo a review process that could result in the transfer being delayed or canceled, or the funds being held by Venmo, among other outcomes. 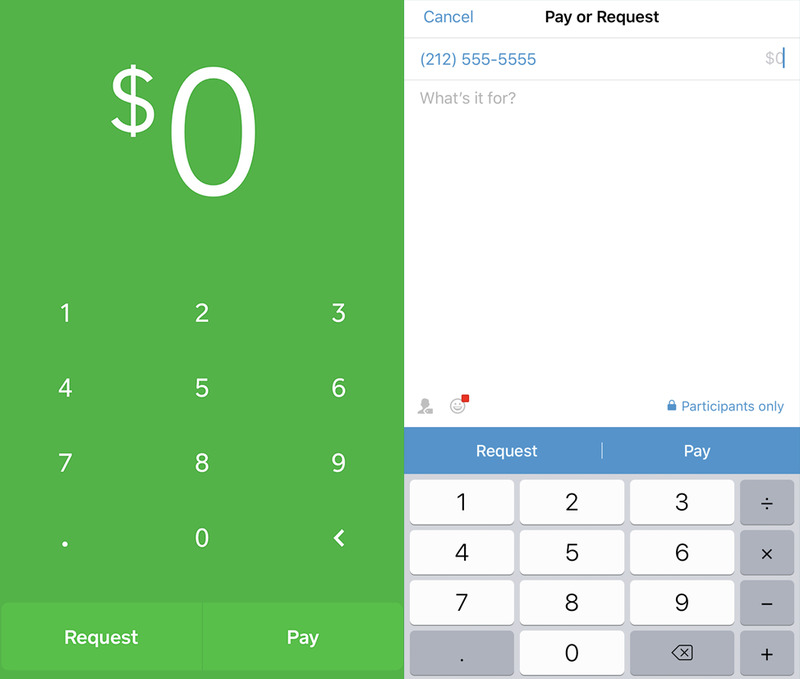 Venmo has such a stronghold on the mobile payment space, it’s nearly impossible to avoid. I end up having to Venmo friends, since that’s the app everybody already uses. But another problem with payment apps like Venmo is that it’s not a bank. That means the cash you keep in Venmo isn’t FDIC-insured, like your checking account balance is. 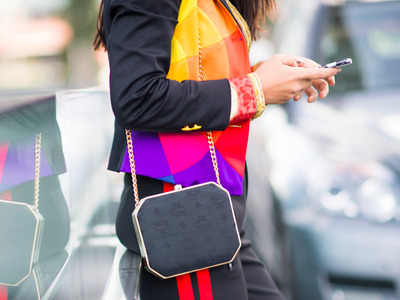 If Venmo goes under, it can take any money you’ve left in the app with it. A new service, called Zelle, solves that problem by sending funds directly from one bank account to another. 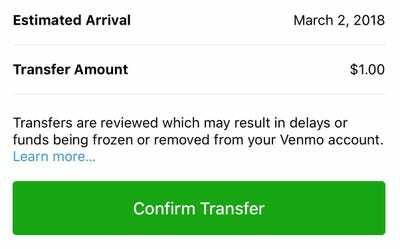 It cuts out the extra step of sending your money through Venmo, and then having to “cash out” that amount – and rely on Venmo to process it as expected. Plus, cashing out is a step many people forget about or choose not to do. Transferring funds with Zelle happens instantaneously. A recent transaction I completed using Zelle blew me away by how quickly the money appeared in my account. It happened in less than a minute. I didn’t have to wait for Venmo to send the money to my bank, a process that typically takes a couple of days. Zelle is backed by major banks, which means you probably don’t even have to download it to test it out. 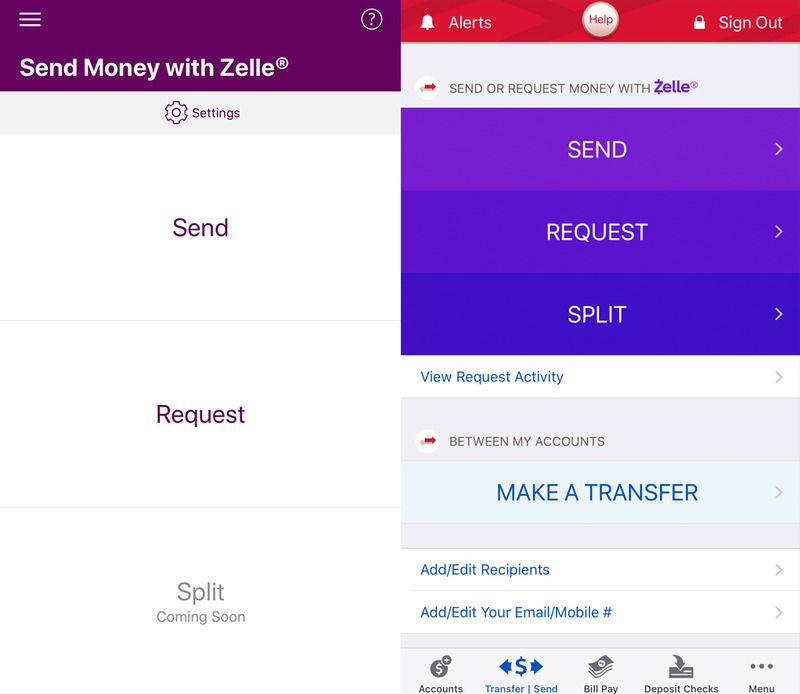 All you have to do is open your bank’s app on your phone, and look for the menu option to “Send money with Zelle.” From there you can send or request payments from your contacts – or anyone – using their phone or email address. Lauren Lyons ColeSquare Cash, left, has a more streamlined user experience than Venmo, right. Zelle is currently offered by over 30 banks, including Chase, Bank of America, and Capital One. It can also be downloaded as a standalone app, like Venmo. To use Zelle, you will need to have a US bank account. There are some downsides to Zelle, especially for new users. Even though transfers typically happen within minutes, it can take up to three days the first time you enroll. It’s also not the most intuitive interface, partially because it’s different in each banking app. I bank with Ally, and using Zelle for the first time was relatively easy for me. But Bank of America’s interface is a bit more cumbersome. Lauren Lyons ColeYou can access Zelle through your mobile banking app, but the interface differs between banks. Ally, left, and Bank of America, right, are pictured. Zelle was created by Early Warning Services LLC, a consortium of seven of the largest US banks – including Bank of America, JPMorgan Chase, and Capital One. 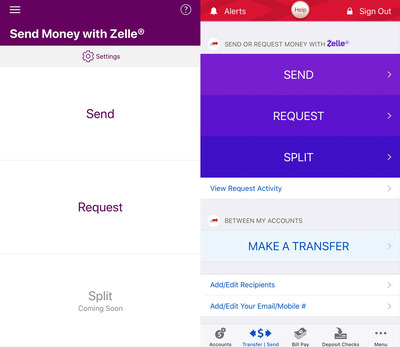 Because Zelle is a collaboration between competing banks, it has taken years to build – much longer than it took Silicon Valley to churn out mobile payment apps. Banks have a vested interest in seeing Zelle succeed, as the market for peer-to-peer payments continues to grow, drastically reducing the costs associated with handling checks and cash. Consumers could be big winners too, since transferring money between friends and family could get a lot easier, faster, and safer through Zelle.